The archaeological site of Las Eretas is a fortified village built in the 7th century BC near Berbinzana, in Navarra, north east Spain. 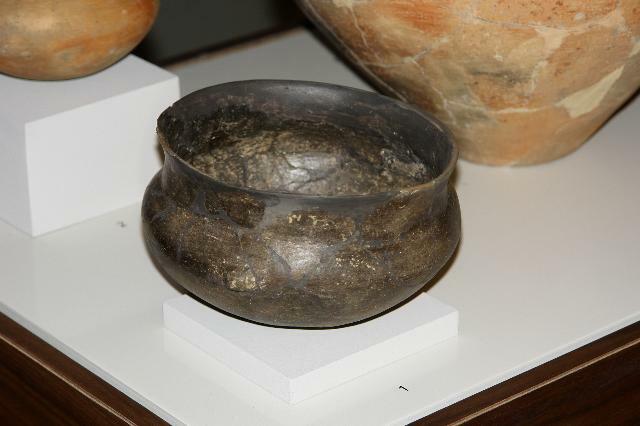 The sites shows how Iron Age life of the 6th and 5th century BC was like and a museum close to the site displays the most important artefacts and explains the history of the site. The settlement was discovered in 1991 and excavated the following years. The most interesting feature is a central road and a little square in the centre of the village. The houses were rectangular and the surface varied from 35 to 72 square meters. A tower and part of the outer wall was reconstructed in situ with archaeological evidence from the site. On the top of the reconstructed wall also a house was reconstructed and furnished. 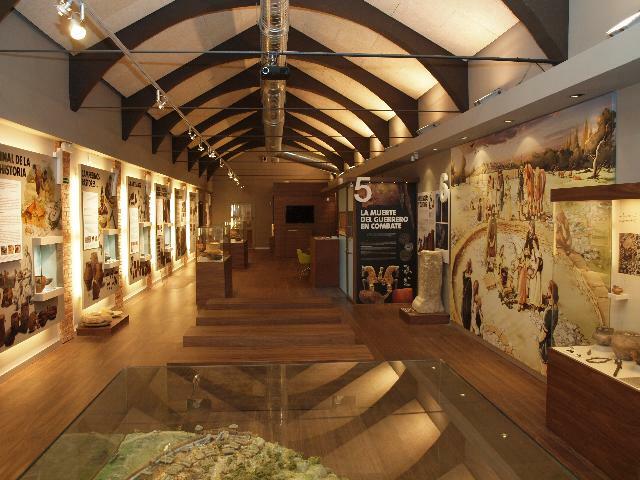 The Museum's main goal is the broadcasting of the Iron Age in Navarra by the archaeological remains displayed in the Museum and by the studies of the archaeological site and the restored house and ramparts. On display are the archaeological remains found in the site, right next to the Museum. 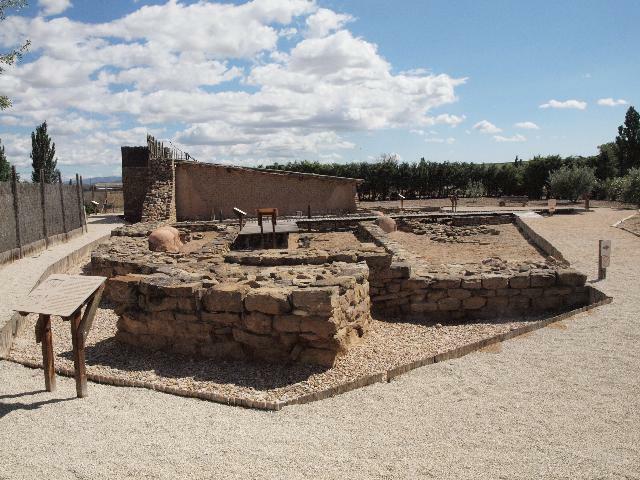 A house has been restored and furnished in 2014, showing how Iron Age people lived. He represents the institution and gives the authorisation for everything concerned with the Museum and Archaeological Site of Las Eretas.